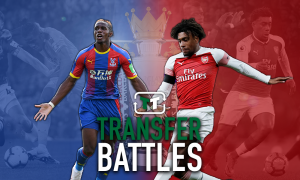 'Overrated' – Vast majority of Arsenal fans hate these links to £27-million-rated midfielder | The Transfer Tavern | News, breakdown and analysis on all things football! The Arsenal fans in the Transfer Tavern have been cursing their luck today as the club continues to be linked with Sevilla midfielder, Steven N’Zonzi. The fans are heavily against signing a 29-year-old for a fee that equals more than half of their summer budget, despite his Transfermarkt valuation of £27 million. However, according to AS the Gunners are set to chase his signature this summer. The way things are going, the Arsenal fans will be hopeful when the Premier League season comes around. The club has already secured the signing of three stars from across Europe and could today being welcoming two more stars to The Emirates. 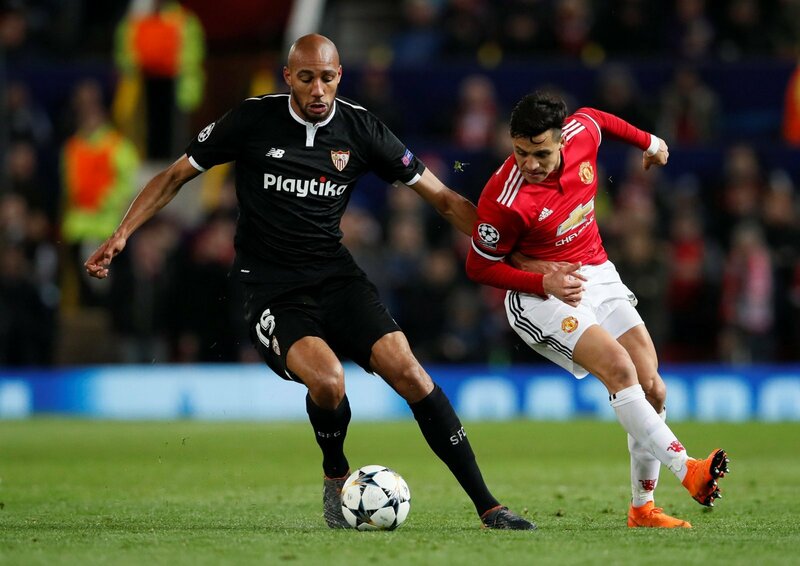 However, the fans will be content with five no faces and would rather not make a move on the rumours that have linked Sevilla and France midfielder, Steven N’Zonzi to the club. Arsenal could be set to fight it out with their North London rivals for the player, although this is one battle that The Gunners are more than prepared to let Tottenham win. 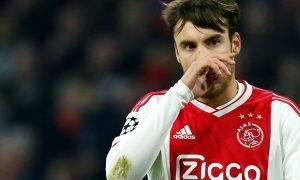 They have a good reason for that too, as the 29-year-old would cost as much as £31 million, and considering Unai Emery only has been given a reduced budget this summer, it would make no sense to splash around half of that money on an ageing midfielder who would cost more than a younger option for the future. 40m+€ for a 30yo, rly? So basically arsenal are the only team showing interest and somebody thought by mentioning spurs interest they would force arsenals hand? As you can see, the Arsenal fans in the Tavern aren’t keen on N’Zonzi and would rather pool their resources and sign a better alternative.